As always, it is a great pleasure to be able to share things I truly love. This shop has been compensated by Collective Bias, Inc. and its advertiser. All opinions are mine alone. #PowerYourSchoolPNW #CollectiveBias Grab a seat for a moment, will you? I’m guessing our stories are different and I have something to share today that’s very near and important to me. I don’t know about you, but I didn’t play sports growing up. Actually, my entire school experience was pretty awful. I was homeschooled until 8th grade, then when I went to school, I rebelled horribly and I was bullied. My sophomore year, I had an 18 year old senior tell me she wanted to kill me. I was timid as can be. Embarrassed of my curly hair. Afraid. Nervous. So often lonely. I always felt awkward when people played sports together, because I didn’t have the experience they had. 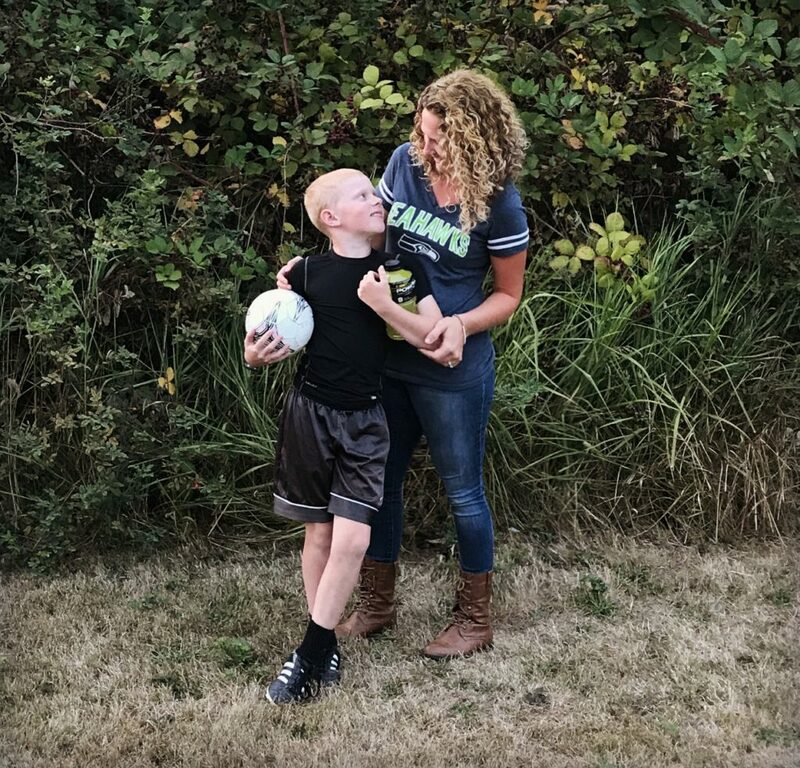 There are many ways I parent my kids that are similar to the way I was raised, but when it comes to school and sports, our family has taken a completely different route and I couldn’t possibly love it more. We are ALL IN. You get out of it, what you put into it. The pain from my personal school experience has made me want to be the adult who welcomes everyone and pulls everyone in. It’s made me over-the-moon appreciative of good teachers and coaches. And it’s made me want to be 150% in for the rest of the years my kids are in school. You can’t always decide what your kids will be interested in or good at, but you CAN decide if you’ll show up or not. Rain or shine, cold, hot or tired, I commit to tie and double tie cleats. And let’s talk about the ballet shoes that ALWAYS come un-tied? Is there a secret to those?! Recently a few little girls with curly hair complemented mine, while I was at my kids’ school. We had a moment. Curly haired girls- sticking together…being okay with who we are and how we are made. It confirmed that kids need adults in their lives who are confident in who they are. So, volunteer if you can. Coach, even if you don’t feel completely ready. Be friendly. Show up however you’re able to. All of it matters and what you put into it, you get out of it. 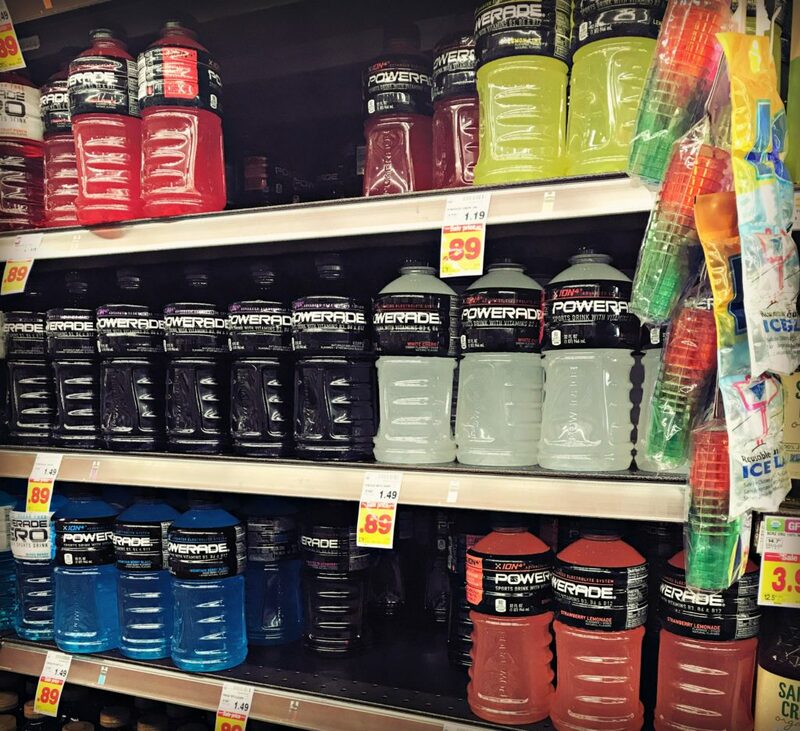 For sports, our son’s favorite drink is Powerade. 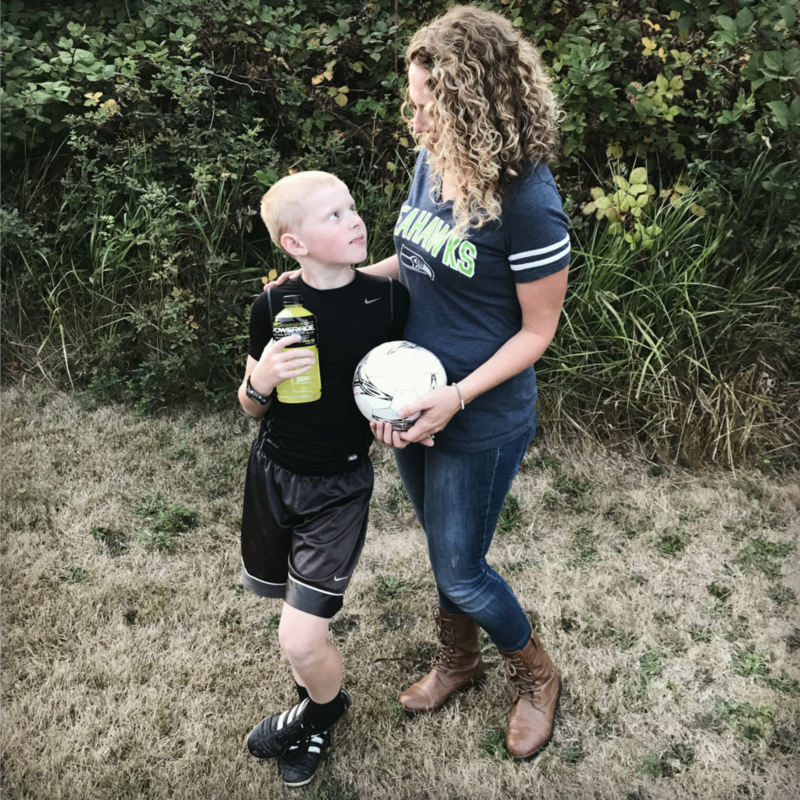 We reserve it special for games, because of the ION4® advanced electrolyte solution that replaces four electrolytes lost in sweat: sodium, potassium, calcium, and magnesium. 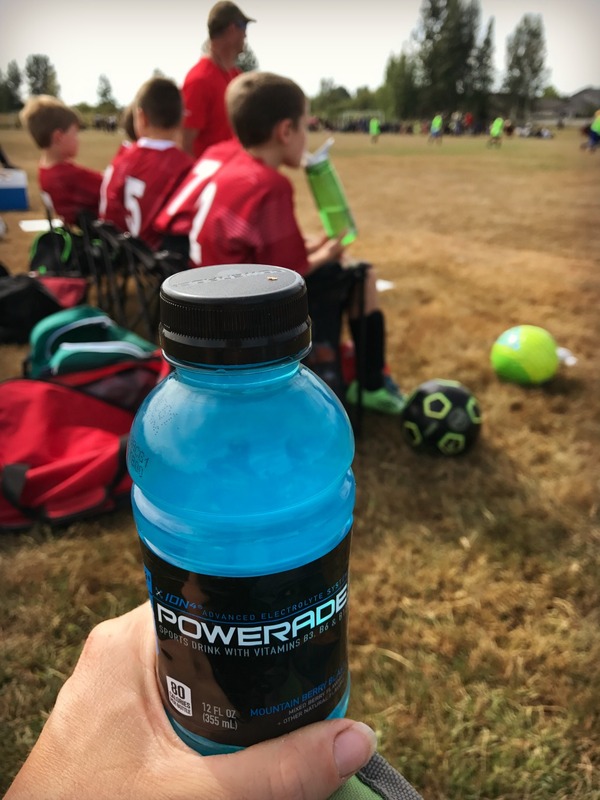 Currently Powerade is giving away $2000 grants to help school across the U.S. Every school could put this money to great use. I highly encourage you to apply for this grant. It’s easy and the money would support the kids in your school and community. Just think of the many ways it could help! In sports, more often than not, the coaches are volunteers and often times, equipment and supplies are hard to come by. If you apply for this, it could make a huge difference for the athletic programs in your area. Share your POWER THROUGH™ story for a chance to win $2,000 for your high school’s athletic department. 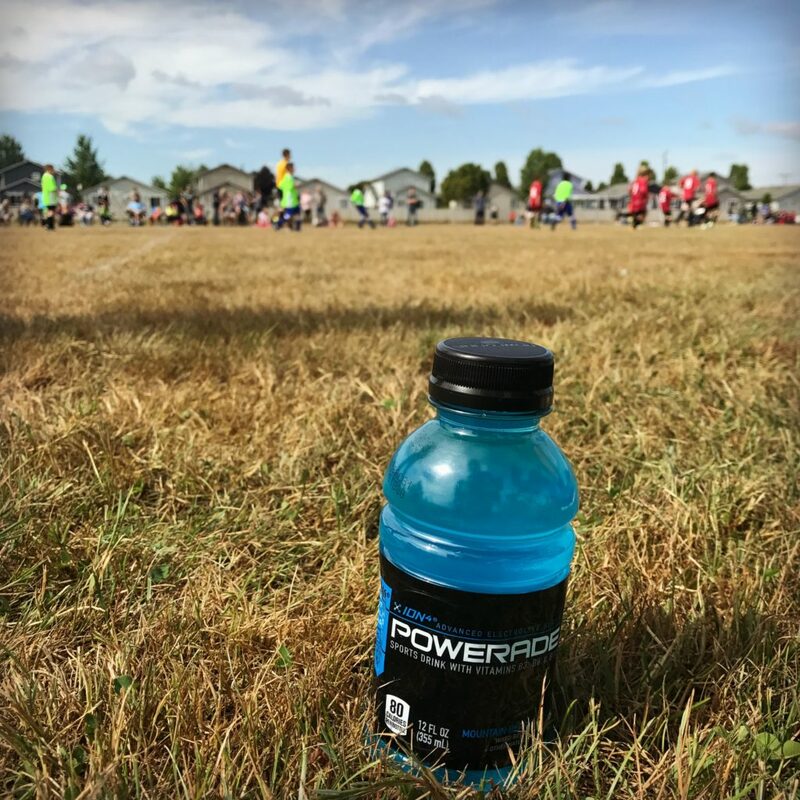 POWERADE® is giving away $1 million to 500 high schools. Enter through 9/30/17 for your chance to win. Please be sure to hurry and share your POWER THROUGH™ story for a chance to win to enter for a chance to win $2,000 for your high school’s athletic department.